New Delhi: The Union Cabinet Wednesday cleared disinvestment of state-owned carrier Air India but the final modalities, including the quantum of stake sale, will be decided by a group of ministers. 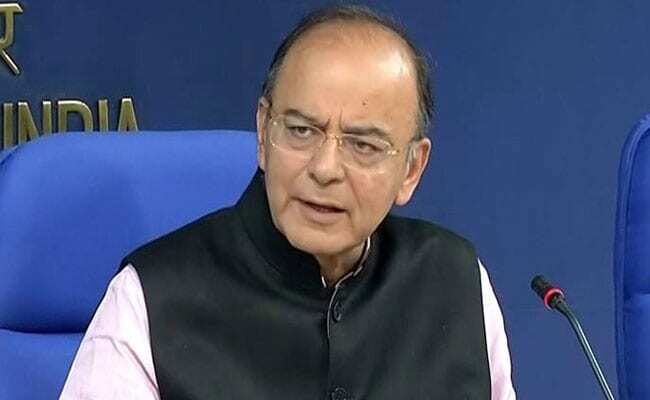 Speaking to the media after the Union Cabinet meeting, Finance Minister Arun Jaitley said the Cabinet has given "in-principle" approval for disinvestment of Air India. The revised allowances are likely to cost the government an additional Rs. 30,748.23 crore per annum. Siachen allowances have been increased from Rs. 14,000 per month to Rs. 30,000 for soldiers and for officers the same will be Rs. 42,500 for extreme risk and hardship from Rs. 21,000 earlier. We are always working with an open mind. The Council has set up its own processes. It has always shown its openness. I can assure you every decision has been merit based. It has neither been partisan nor been dictated by any kind of pressure. There have been 20 regulations within GST. All done with consensus. I hope every party, every MP, every state government will take part (in the launch). We spent so much time in building consensus, and we succeeded to build consensus. This government has successfully ensured that all decisions regarding GST are taken with consensus.